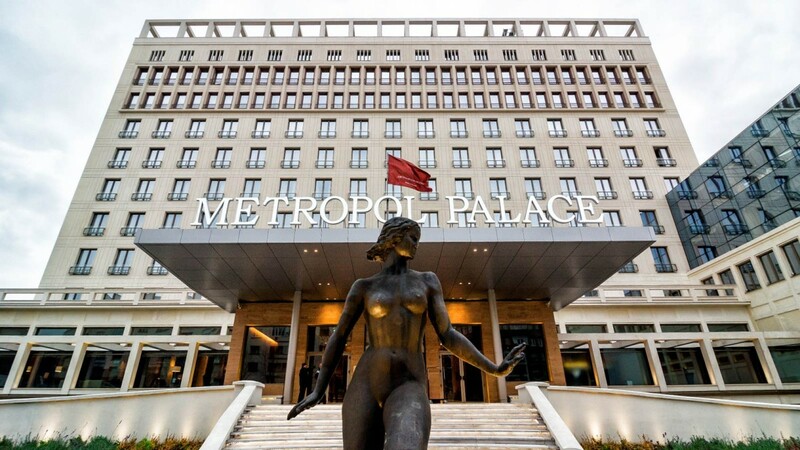 The hotel is located in the centre of Belgrade, close to Tašmajdan Park. It is around 20 km from Nikola Tesla Airport and around 2 km from the main Belgrade bus and railway stations. There is a hotel car park, fees are 200 dinars/hour. Public parking spaces close to the hotel are in parking zones 2 and 3. Parking in zone 2 is limited to 2 hours, parking in zone 3 to 3 hours. Parking fees can be paid via SMS, by buying a parking ticket or directly to a parking attendant. Once the allowed parking time has expired you must vacate the parking space and cannot pay for parking in the same zone for the next 30 minutes. If you want to attend the whole DIDS programme the best option is to park in a public garage. The nearest are at Vukov Spomenik, Slavija, Masarikova street and in Pionirski Park. Numerous bus, minibus and tram routes pass by the hotel; stops are next to the Law Faculty (Pravni Fakultet) and Vukov Spomenik. Vukov Spomenik is also the location of an underground BG Voz commuter rail station.